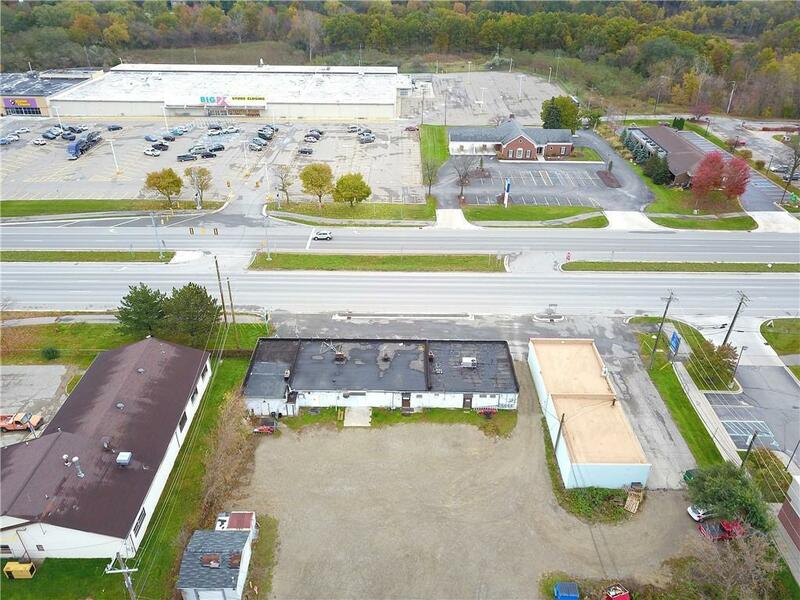 Frontage 132' on Lapeer Road, south of Clarkston Road, just minutes from I75. Traffic volume of approximately 48k pass this .91 acre property daily. 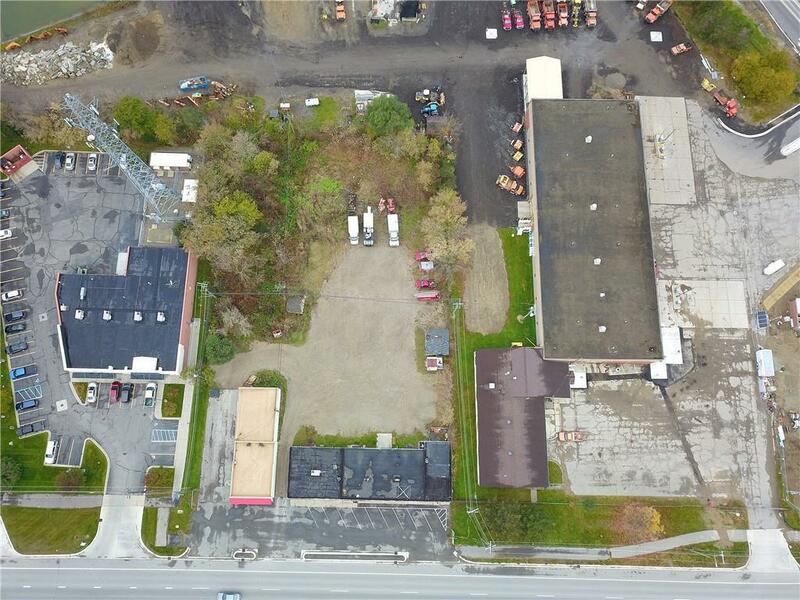 4,300 sq ft building currently divided into 5 units, each with established tenants. 10 road front parking spaces with additional parking in the rear. 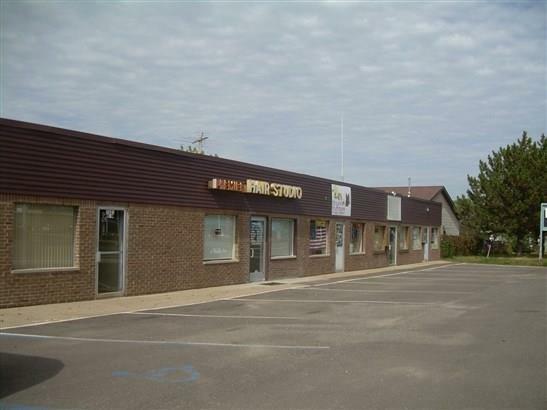 This property can host a variety of retail, service, or entertainment ventures. Or, prime property for redevelopment. 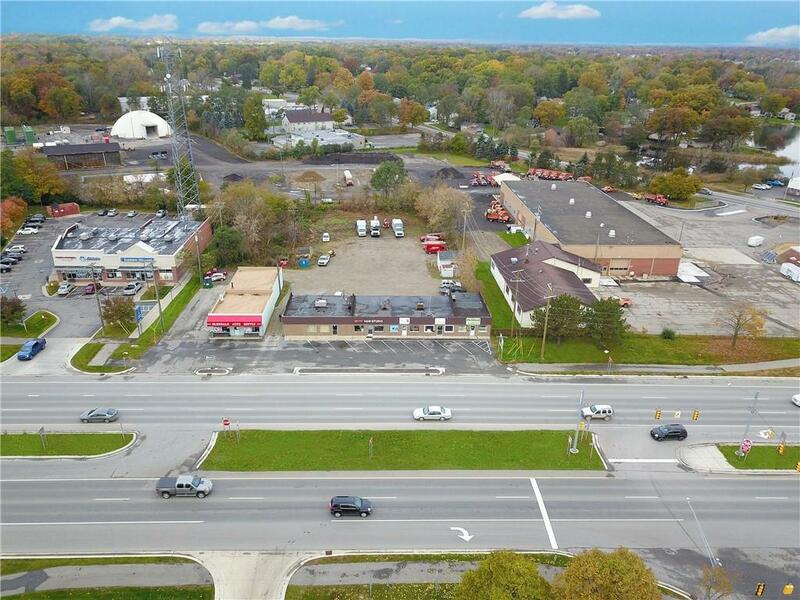 Close proximity to Automation Alley, Fiat Chrysler HQ, Oakland University, Great Lakes Crossing and much more. Showings are by appointment only. DO NOT APPROACH PROPERTY WITHOUT LISTING AGENT ON SITE. All figures and measurements are listed to the best of Listing Agents knowledge. Information should be verified for accuracy.